The Prophet s used to talk to his companions, joke with them, and listen to their needs. 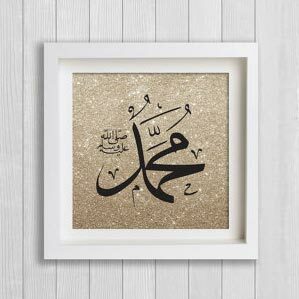 Bilal got up, visibly upset at what was said, and said: “By Allah y, I will report you to the Prophet.” He went to him and informed him of what was said and the Prophet s became very angry. Is not Allah y most knowing of those who are grateful?